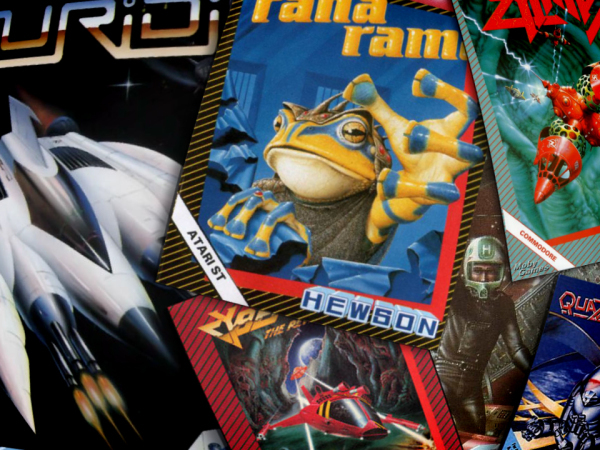 Overview If you were a ZX Spectrum, Commodore 64, Amstrad CPC, BBC Micro, Atari ST or Amiga gamer, then the chances are you played games published by two small British companies called Hewson Consultants and 21st Century Entertainment. 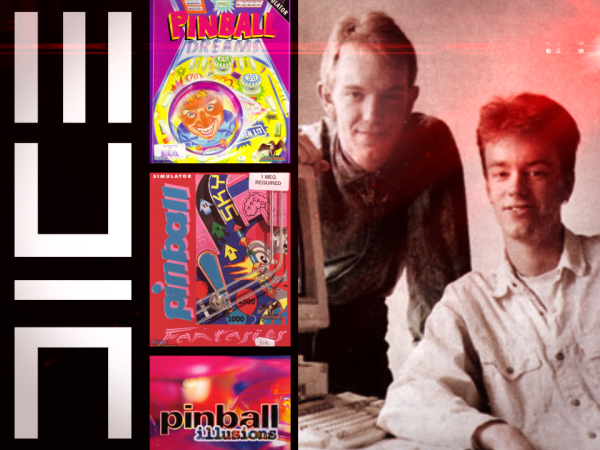 After Hewson shut its doors, company founder Andrew Hewson went on to setup 21st Century Entertainment which revitalised a whole gaming genre – the Pinball simulator after discovering the talents of four young Swedish students who went on to form DICE, now one of the biggest development studios in the world. He wrote notes about what he had learnt on an old typewriter and turned them into a humble book called Hints & Tips for the ZX80 which was only available via mail order. 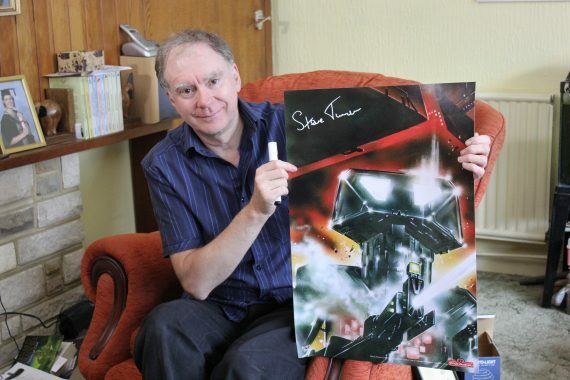 The success of his first book led to a sequel and an opportunity to become a columnist for Sinclair User magazine, in which Andrew wrote his monthly Hewson’s Helpline column for the best part of a decade. Andrew: I come from a family of scientists and my ambition from early childhood was to follow the family tradition and become a scientist. The first job I had was working in a brush factory, but it wasn’t long before my career as a scientist got underway. I understand you was involved with a computer museum early on and this got you into computing? Andrew: Shortly after graduating from university I got a job at the British Museum working in the radio carbon lab. I was involved in carbon dating a number of archaeological sites including Stonehenge and Konosos in Crete. The lab installed a Hewlett Packard 2100c which was about the size of a modern fitted kitchen. I was delighted with this new toy and set about converting the program we had been using on a remote machine to run on it. What was your first computer you owned and was this your favourite? Andrew: I suppose that would be the ZX80, if we’re not counting calculators. I got a loan for £500 from the bank and bought a ZX81, a second-hand typewriter, a black and white TV and a beaten up old desk from an auction. I was determined to make some money from the machine and to prove to myself that I could write, so my ambition was to write a book. I’m not sure it was my favourite computer, because it was very limited and the display used to switch of while it ran instructions from the keyboard, but it was my first computer so it has a special place in my heart. What computer did you first code on and what was your first project you did? Andrew: At School I wrote some code to calculate cosines which ran on a computer twenty miles away. When I was at university I had a week’s tuition on Fortran 4. When I was at the museum I was given the task on converting an Algol program into Fortran for the new HP machine, so although that wasn’t the first code I had every written it was probably the first time I had properly sat down to complete a proper program. Fortran was a horrible programming language, but I didn’t realise that until later. When did you realise you wanted to get into game industry and how did it happen? Andrew: It happened almost entirely by accident. 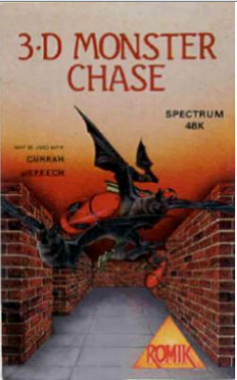 When I started out in 1980 there wasn’t much of a games industry in the UK to get into. 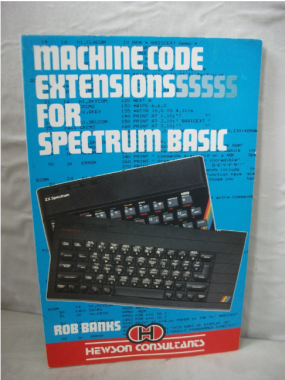 My desire was to write a book, firstly to prove to myself that I could write and secondly to make some money back from the £500 I had invested in the ZX80 and associated equipment. The first book was relatively successful through mail order so I wrote a second book about the ZX81 when that came out. 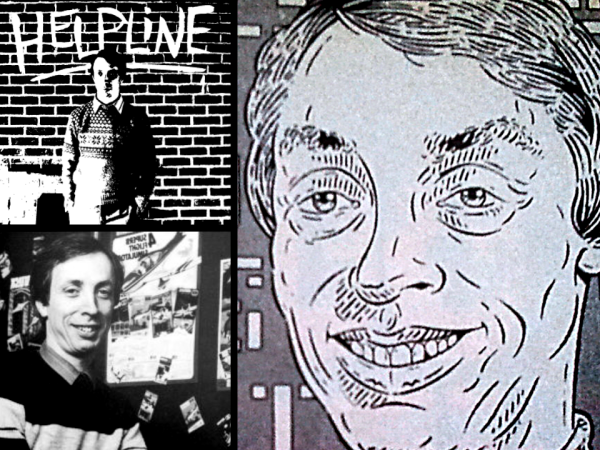 Then somebody phoned me up and asked if I wanted to write a column for Sinclair User magazine. I think that was the turning point because people began to send me their games in the mail looking for a publisher. I didn’t really know I was a publisher, but the opportunity arose and the rest is history. 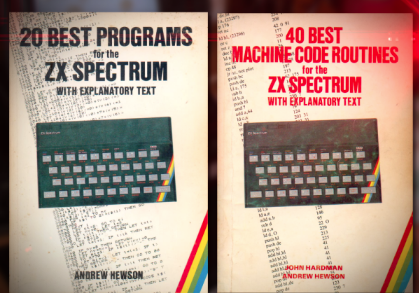 How did Hewson start I understand you published books and you wrote a coding book on the ZX81 please enlighten us? 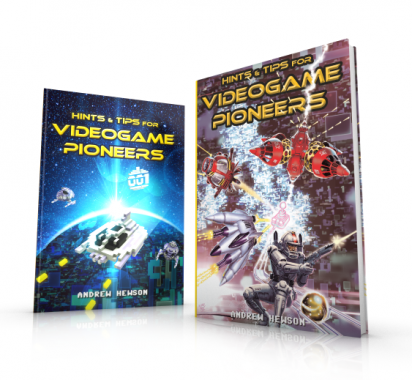 Andrew: I was still working full time when I wrote my first two books for the ZX80 and then the ZX81. I made some money from those but I think it was the Sinclair User column which really put my name out there in front of people. Please tell me what your roles have been during you time with Hewson? Andrew: I was the founder and managing director, so I was in charge. I think that came as a bit of a shock to me because I didn’t really know what I was doing. We were just making it up as we went along. 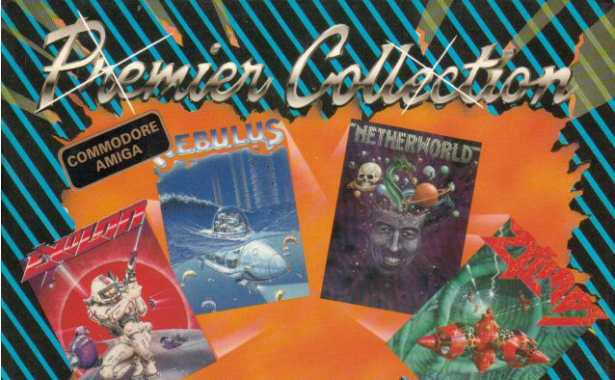 My favourite Hewson games were Nebulus and Eliminator what were your favourites at Hewson and why? 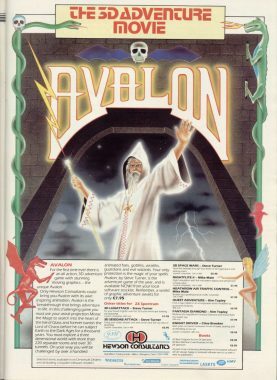 Andrew: Avalon was the first game we released where I thought this is unlike anything which has been done before. 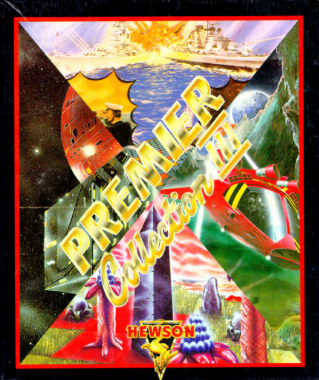 It’s also the only Hewson game I have personally completed from start to finish. I became rather addicted to Dilithium Lift at one point and I was blown away by Gribbly’s Day Out when we first saw it. 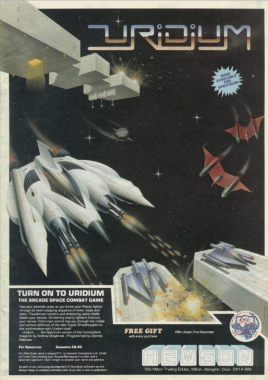 Uridium was our biggest ever hit, but I also have fond memories of Nebulus because I remember discussing the game with John Phillips at his home when suddenly the idea came into focus. 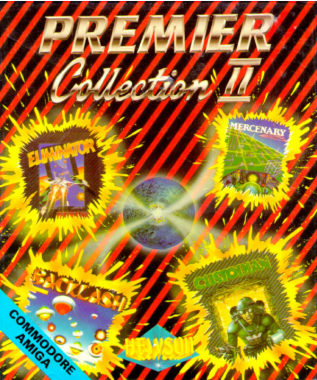 Fourteen of your games were awarded “Megagame” by Your Sinclair this must have been an honour and show the quality of games you produced? Andrew: Absolutely. There’s nothing better than knowing that people appreciate your work. A lot of people tell me these days that we had a reputation for quality, which I find surprising given how small we were compared to some of our competitors. 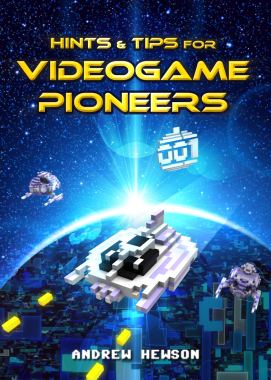 Certainly we always aimed to produce the best game that we could, but who wouldn’t? Perhaps it was the fact the we were small and therefore had to be very choosey which worked in our favour. You worked with talented people at Hewson such as Steve Turner, Andrew Braybrook, Nick Jones, Raf Cecco, Stephen Roberts are you still in touch with these people and do you have any stories you can tell about the time they worked at Hewson? 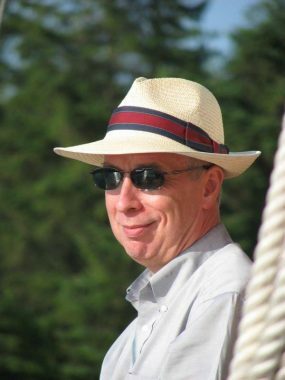 Andrew: I think everybody has gone their separate ways, although in recent years I have bumped into Steve Turner and Stephen Roberts at events and many of them were kind enough to contribute to our book as well. I understand Telecomsoft poached Graftgold coders who made Morpheus &Magnetron which led to a legal battle. You must have been very disappointed at the time did you learn anything from this experience? Andrew: You learn from every experience. I suppose we were disappointed but we were ready to move on, it was actually Telecomsoft who forced the whole thing into court and I was more than happy when they eventually paid up and settled out of court with us because we just wanted to get on with things. 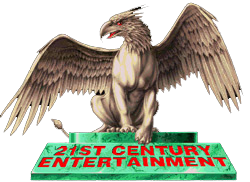 How and when did you form 21st Century? Andrew: I was at a social event in my village a couple of weeks after Hewson had closed when a friend came up to me and said “how much would it take to restart this thing?”. It came out of the blue but I gave him a number and he said “that doesn’t sound like too much”. 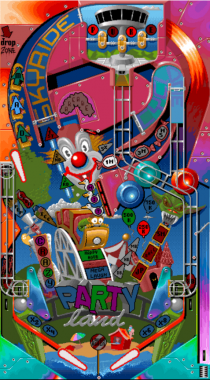 I love all of the Pinball games made by 21st Century what made you decide to make a pinball game? Andrew: We met the Digital Illusions guys at a show in London and played the game. It was immediately obvious to us that it was very slick so we decided to sign them up. 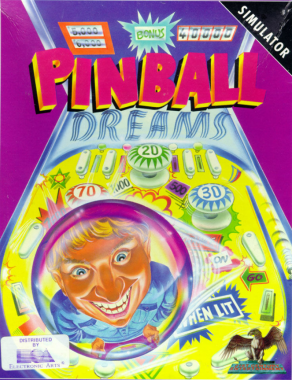 Pinball Dreams was a huge success and a plan began to form in my mind to control a niche and become specialists in the Pinball genre. What is the funniest thing and most frustrating thing that happened to you at Hewson and 21st Century? Andrew: Ooher. Hard to say. We had a lot of fun and much frustration all at the same time. 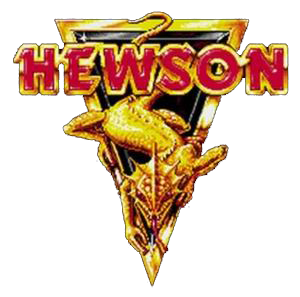 What is the favourite Game you have worked on during your time at Hewson and 21st Century? 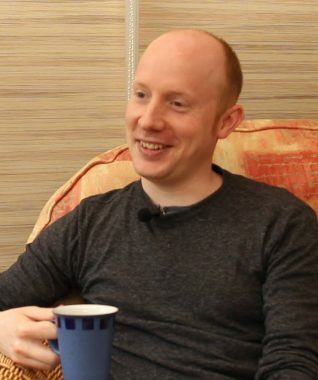 Andrew: For me the enjoyment began to melt away towards the end, so the earlier games are the ones I was most excited about, back when everything was new. 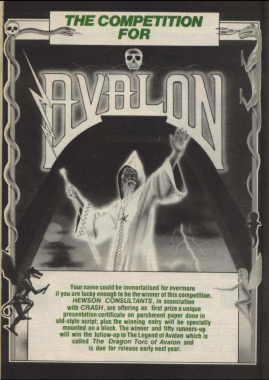 Avalon was a revelation, Uridium for our biggest hit, but it also marked the beginning a dawning realisation that the future was going to be difficult. Overall I think the way Nebulus came into focus when I went to visit John, its originality and the fact that it still stands out today make it the most memorable for me. You are the founding Chairman of UK trade body ELSPA how did this come about? Andrew: In the early 1990s there was a lot of concern flying around the House of Parliament and in the press about the effects of videogames, especially the violent titles which were beginning to appear, on the people playing them. There was an industry event held by one of the magazine in Jersey and the topic of discussion was how to deal with all of this. We realised that if we didn’t regulate ourselves by creating an age ratings system then in due course the Government would swoop in and impose one upon us. I’ve never been afraid to speak my mind and I suppose I must have spoken more than most at the event because somewhere along the line it was suggested that I should take the lead on getting ELSPA off the ground. Tell us what your Kickstarter? Rob: Hyper Sentinel is a brand new shoot ‘em up from indie developer Jonathan Port. When he first showed us the game we were very impressed and we thought it would appeal to our community. Jonathan has developed the game in Sprite Kit for iOS which is an Apple-centric ecosystem so it’s a lot of work to port it across to Unity in order to bring it to other platforms like PC, Android, Mac and consoles. The Kickstarter is about raising the fund to be able to do that but we’ve also got a demo of the iOS version for backers because it’s that much further along in development. Andrew: The industry has transformed immensely. It is absolutely massive these days so it supports a much, much broader range of titles all the way from multi-million dollar blockbusters down to simple iPhone games. So there’s a much bigger market to be able to address but it’s also much more competitive than it ever used to be. Rob: Certainly, from the mid-nineties onwards there was a decade of the industry being very closed and risk-averse. Only the big corporations could produce games. However, the arrival of more open platforms and the indie scene which has emerged as a response means that small, creative games are beginning to make a comeback. The spirit of the 1980s will never return because the world has moved on, but it is good to see the opportunity for small, creative teams returning. My favourite computer was my Amiga and 2 of my favourite games were Cannon Fodder and SWOS 🙂 and my favourite console the Megadrive do you have a favourite? 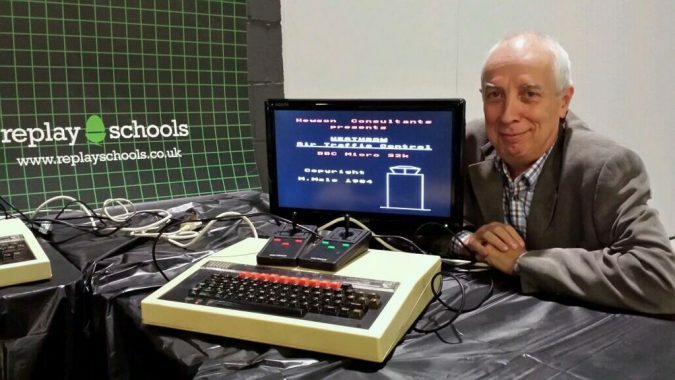 Andrew: My heart says the ZX Spectrum because it was where we started out and it was the lineage of machine I first programmed on, but my head goes to the C64 because that’s when we produced and biggest and best games. Rob: For me it’s the C64, which I grew up with. The Amiga on which I played Pinball Dreams and Fantasies for hours on end, the Megadrive as my first console, then the N64 as my favourite console. My favourite games are Nebulus, Pinball Fantasies, Sonic 2, Micro Machines, Super Mario 64, Wind Waker and Portal. 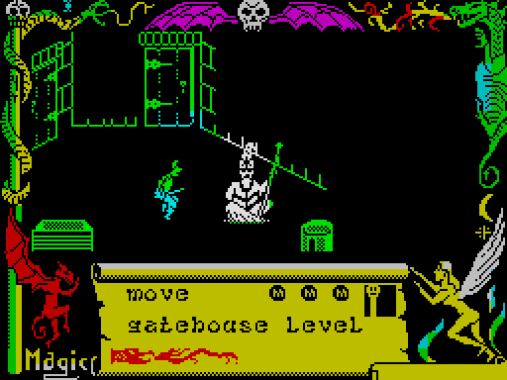 Andrew: 3D Monster Maze on the ZX81. That was the game which really awoke me to the possibilities of what lay ahead. 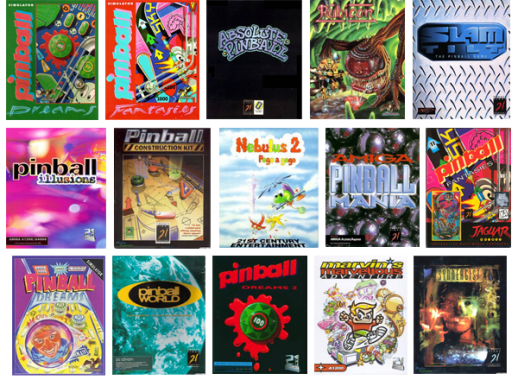 Rob: Pinball Fantasies because it’s just as playable today as it always was. The same goes for Nebulus but it is too difficult to be my absolutely favourite. Oh and Micro Machine on the Mega Drive, always! Andrew: No I’m afraid I don’t. My gaming is confined to playing Bridge every Tuesday at the village hall and doing the crossword. Rob: Yes, absolutely, although I have less and less time these days. I completed Uncharted 4 recently, then I’ve been so busy with Hyper Sentinel that I’ve not had much time for anything else. My favourite game of the last year or two is probably Mario Maker. Andrew: I can’t think of any in particular, but most of the cassettes we received through the mail in the early days were pretty bad. We had to play a lot of bad games to find those few gems, but I’m sure I’ve forgotten all of them.